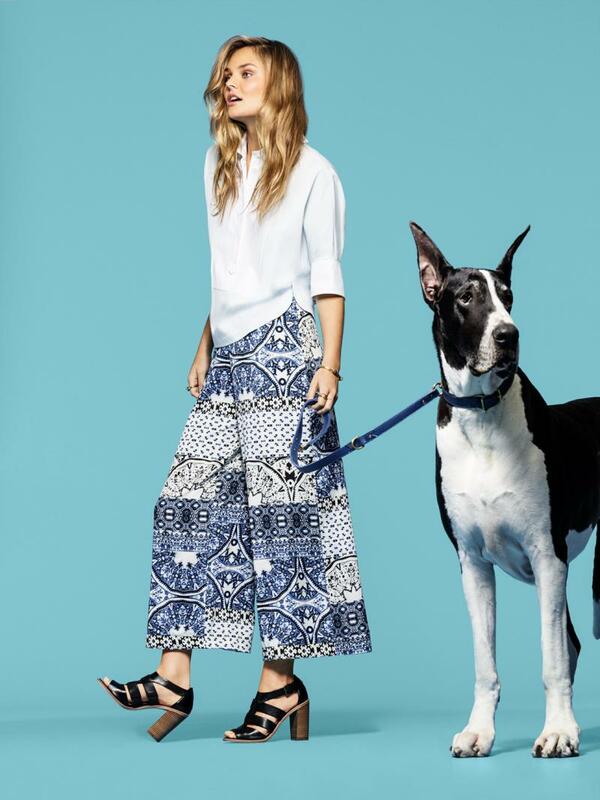 Dulce Danes - Cole Haan Summer 2014 Ad CampaignIn March of 2014, Bugs shot ads for Cole Haan's summer ad campaign. Below are the photos from their website and their facebook page. In March of 2014, Bugs shot ads for Cole Haan's summer ad campaign. Below are the photos from their website and their facebook page.